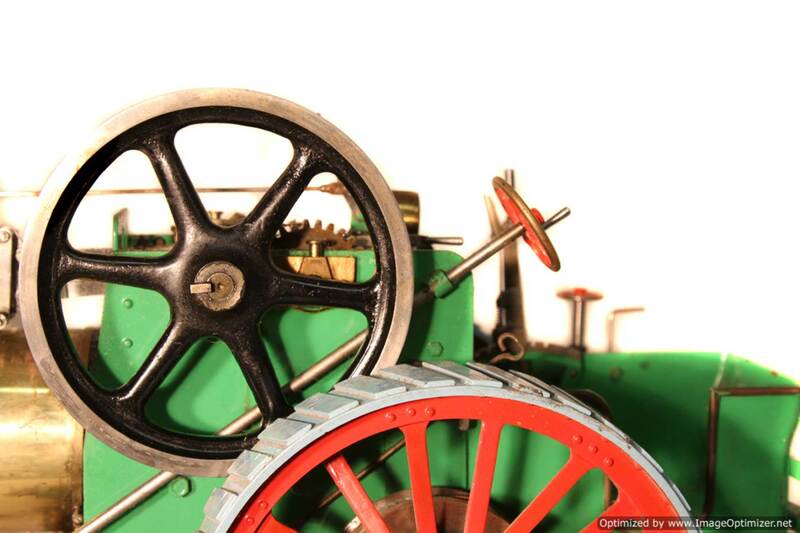 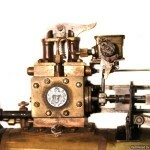 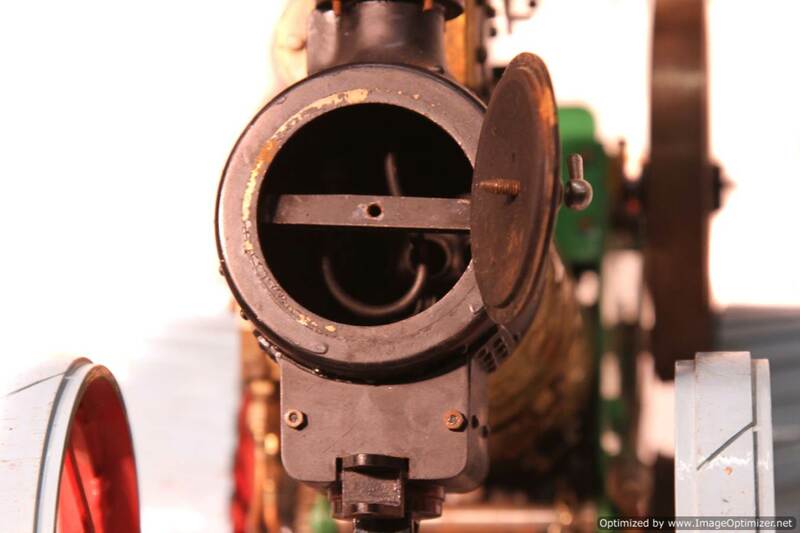 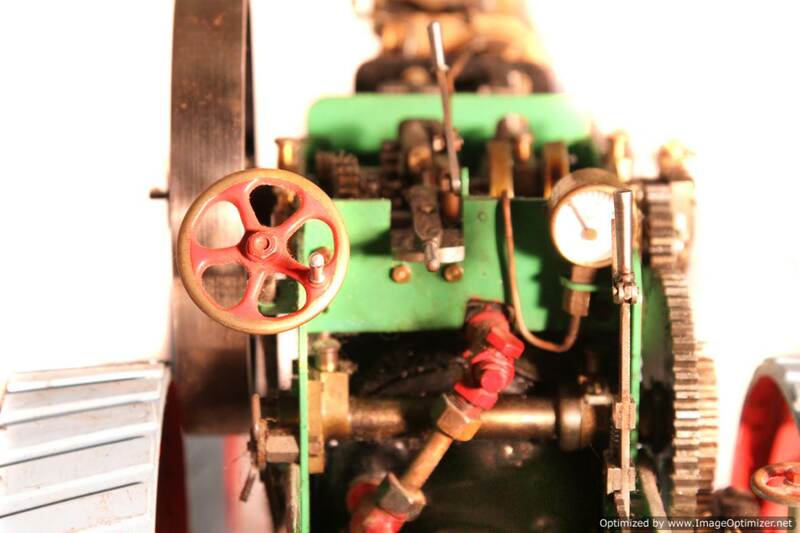 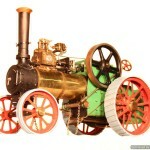 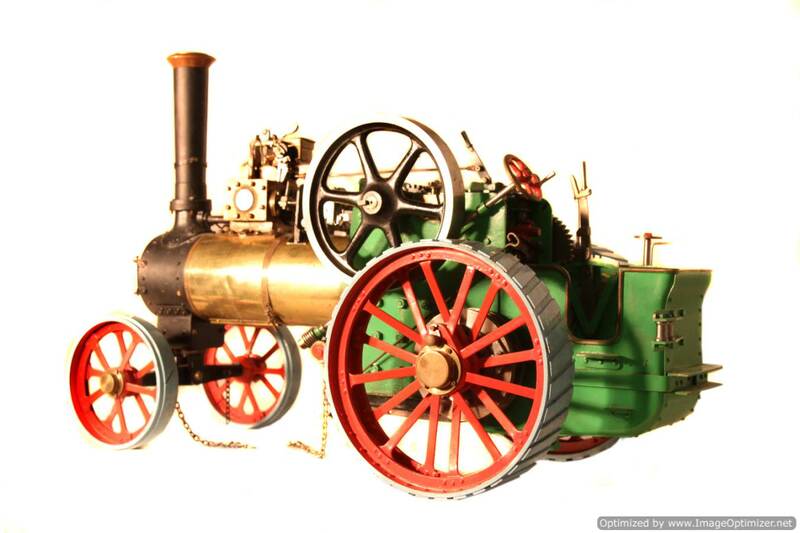 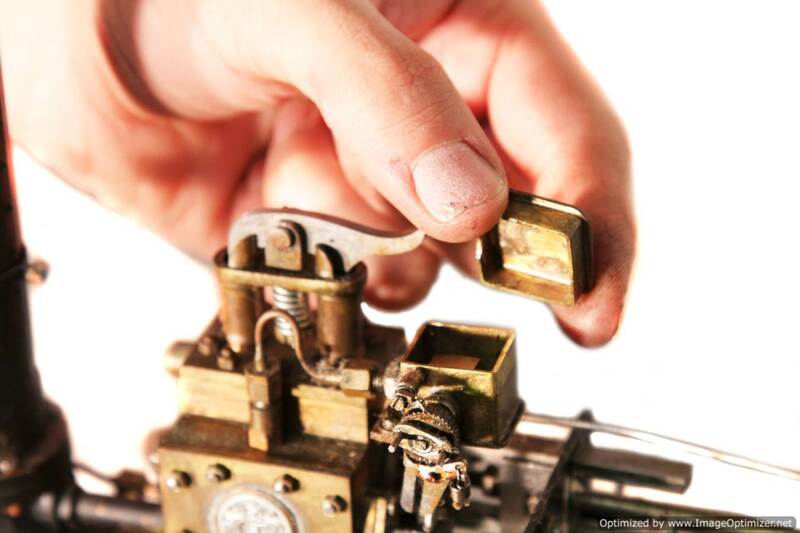 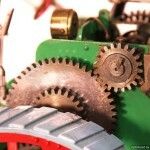 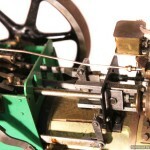 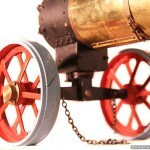 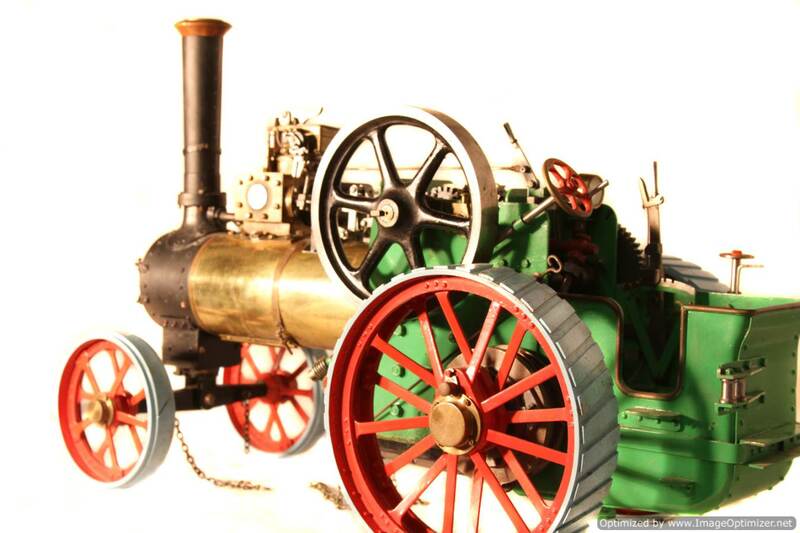 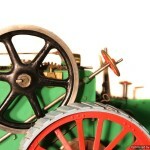 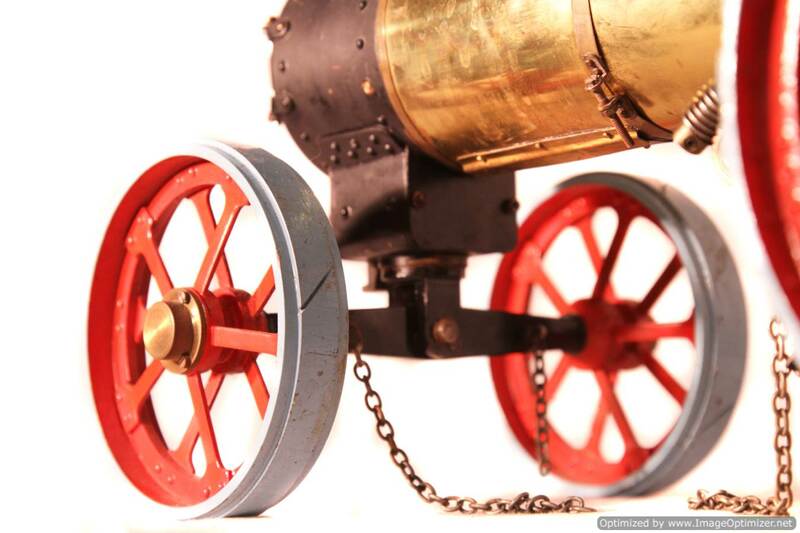 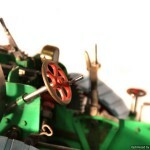 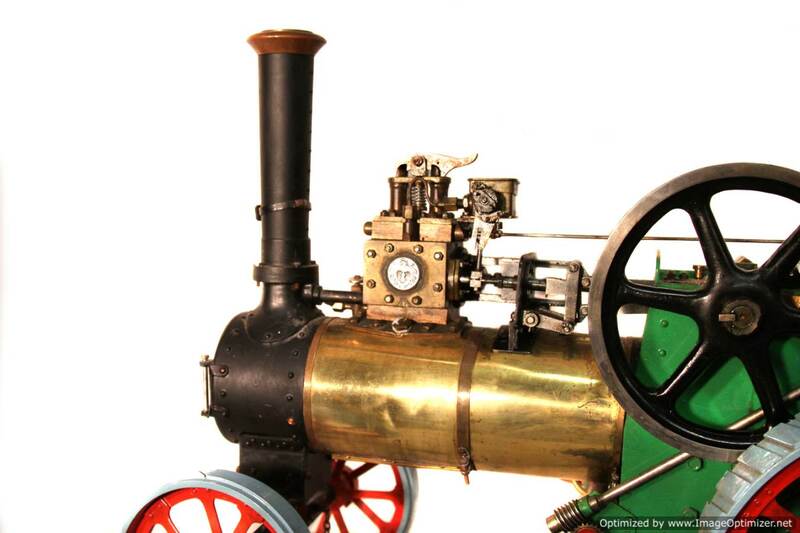 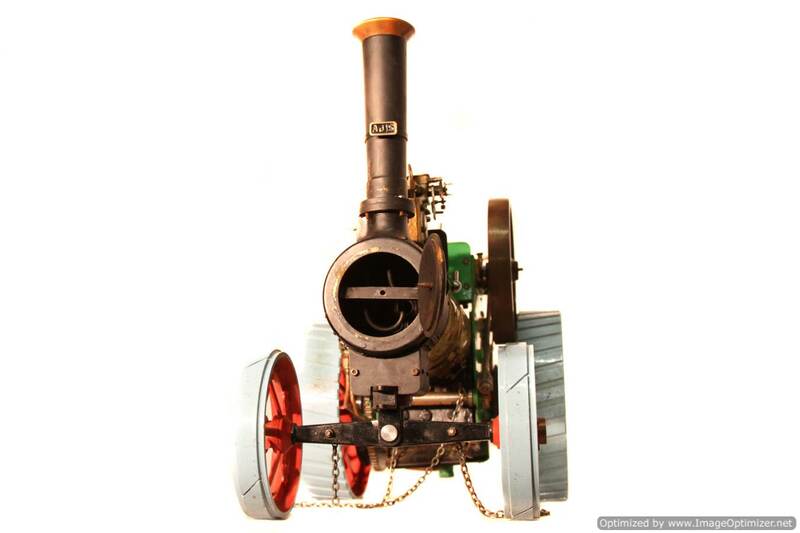 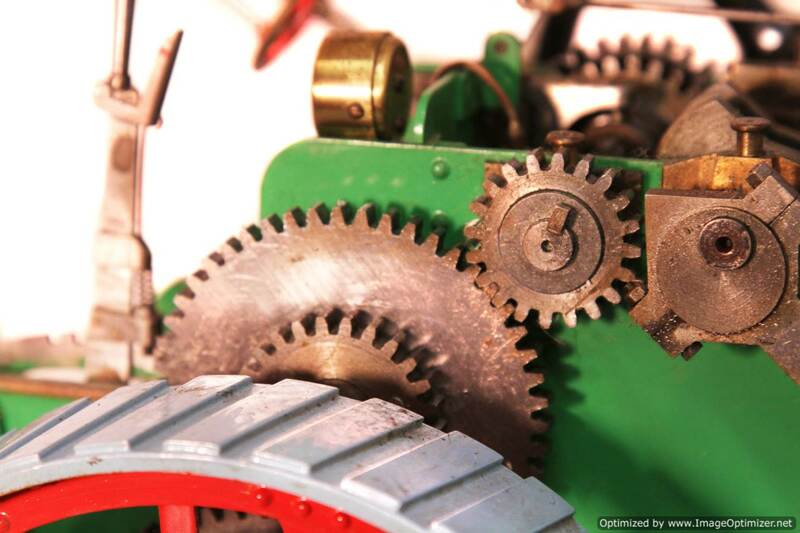 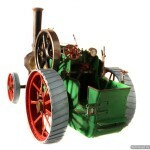 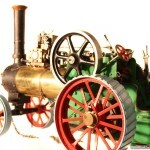 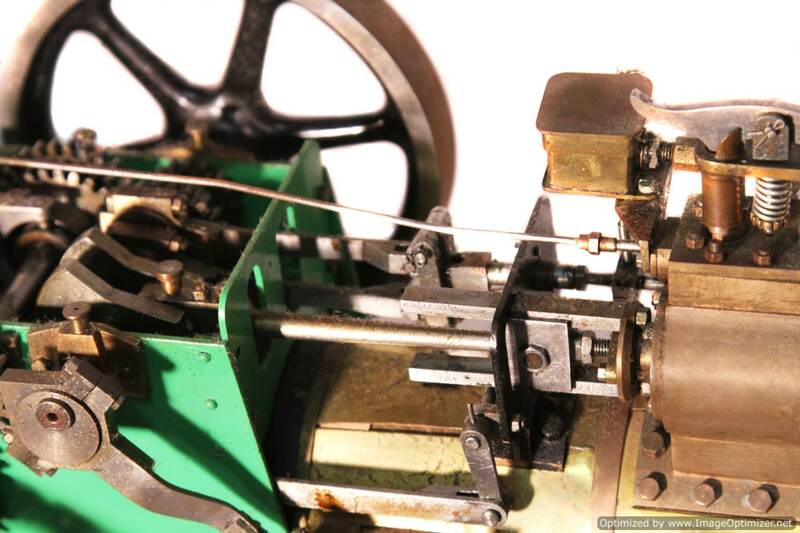 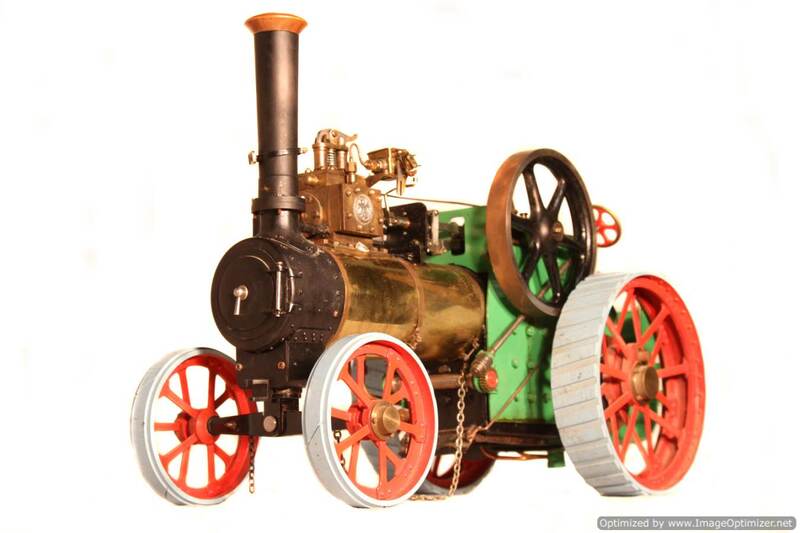 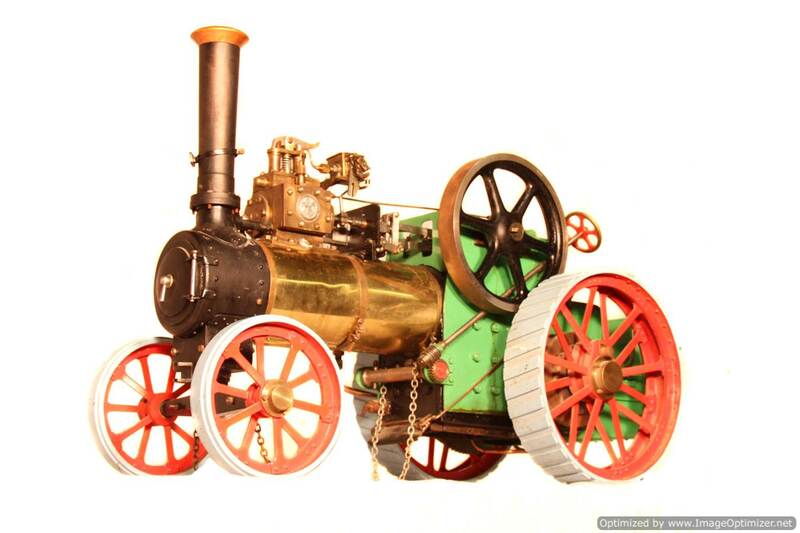 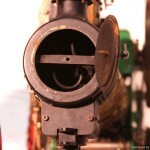 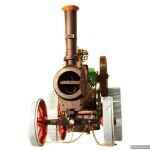 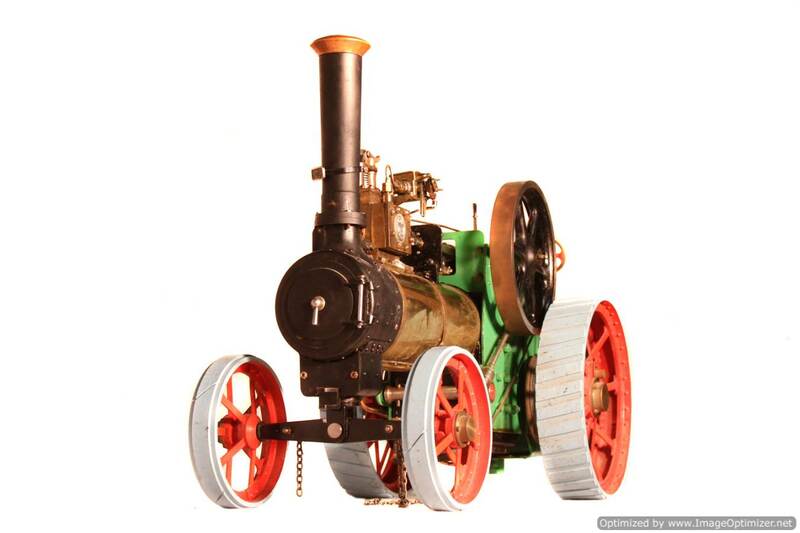 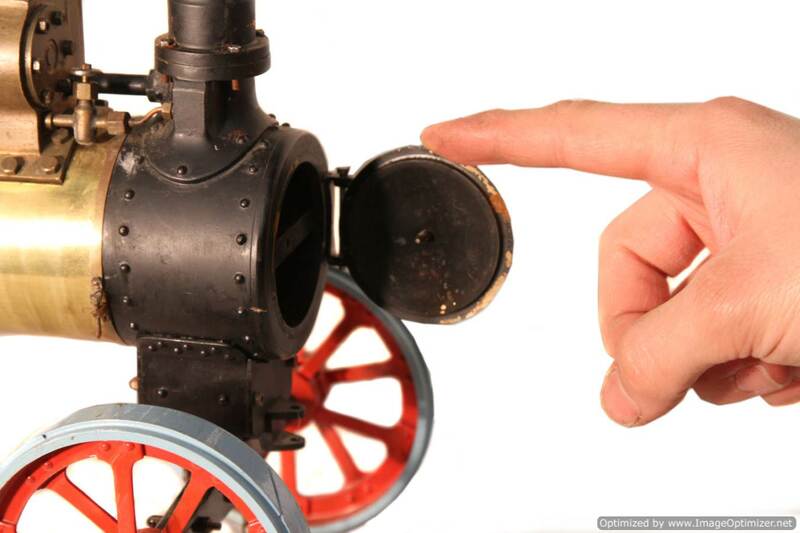 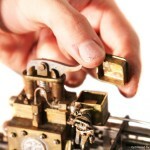 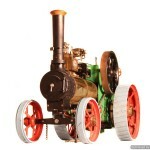 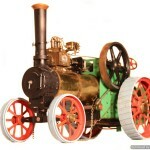 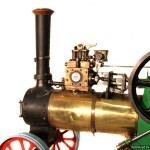 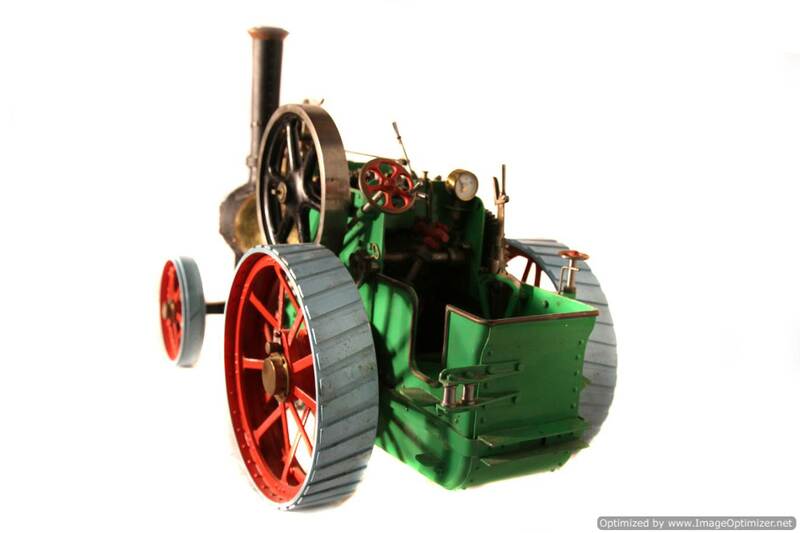 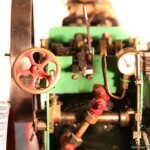 Here we have a nice little 1″ scale ‘Minnie’ traction engine. 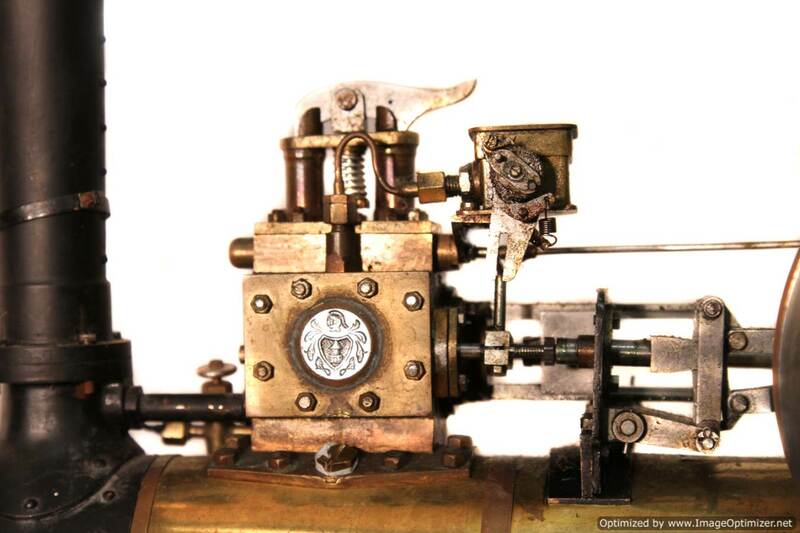 We’ve had this one on the airline and it runs nicely in both forward and reverse. 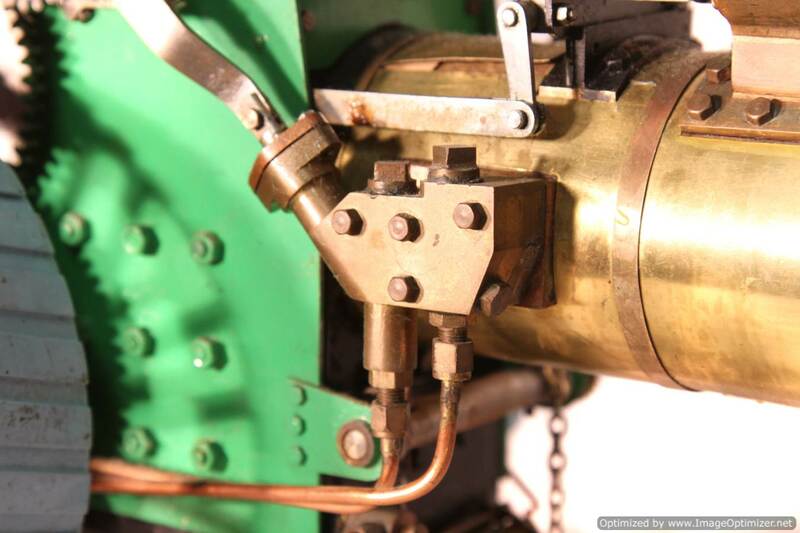 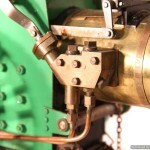 The boiler too is silver soldered copper, very neatly done, and has been given a full hydraulic shell test, so can be given a full 4 year hydraulic certificate. 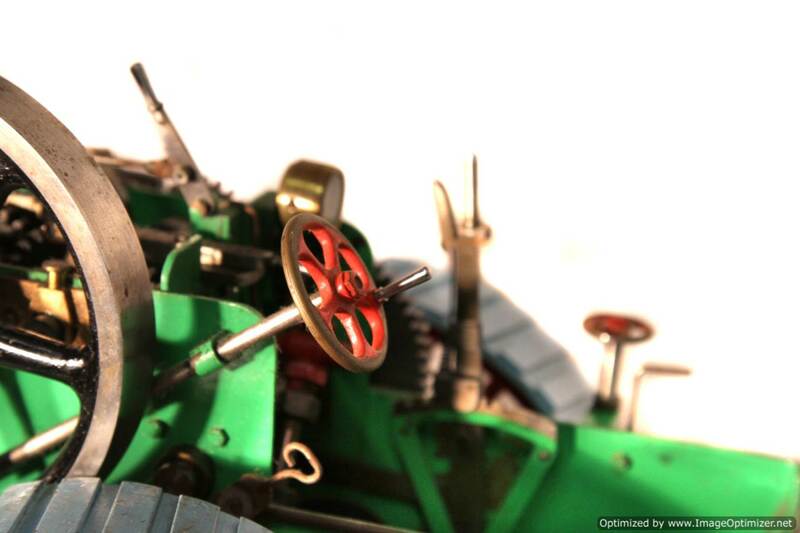 It’s more or less a complete and finished Minnie with only a few rudimentary things that would probably crop up before she is ready to play. 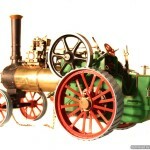 At the moment she is brand new and un-fired, so we haven’t given her a steam test for that reason, as the new owner may wish to keep her clean and as new.